1. MICHAEL G. COLLINS, FREDERICK R. STEINER, MICHAEL J.RUSHMAN. Land-Use Suitability Analysis in the United States: HistoricalDevelopment and Promising Technological Achievements[J]. EnvironmentalManagement . 2001 (5). 3. Ministry for the Environment, 2011. Methodology forDeriving Standards for Contaminants in Soil to Protect Human Health.Wellington: Ministry for the Environment. Chen Yanfei, Du Pengfei, Zheng Xiaojin, et al. Theecological suitability evaluation of construction land in Nanning based on GIS.Journal of Tsinghua University (NATURAL SCIENCE EDITION), 2006, 46 (6):801-804. Ma Tian Feng. Analysis of the suitability of land inurban planning [J]. planner, 2008,24 (6): 71-74. 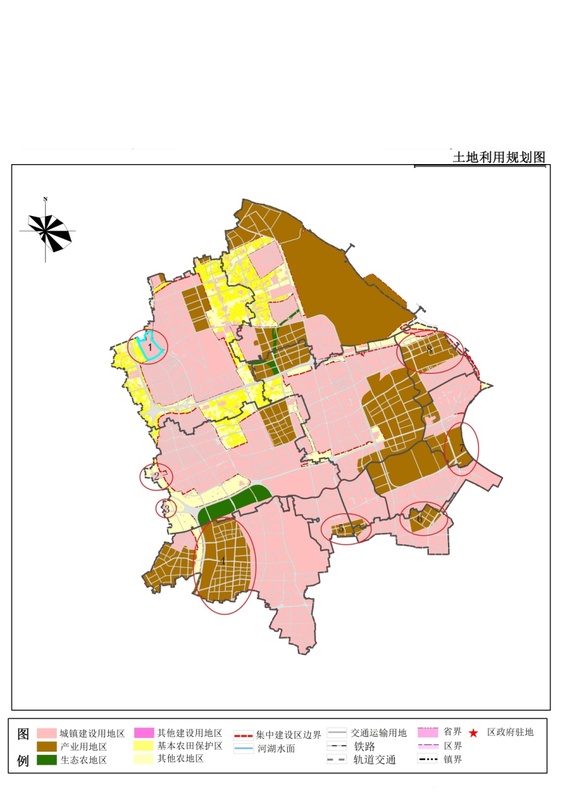 Study on ecological suitability evaluation of urbanresidential land based on GIS -- Taking Fengxian District, Shanghai as anexample, [M]. Zheng Wenfa, East China Normal University, 2010. WangChenggang, Zong Yue Guang. Evaluation of ecological suitability of constructionland in Dalian based on GIS [J]. Journal of Zhejiang Normal University (NATURALSCIENCE EDITION), 2007, (01): 109-114. Abstract:This paper reviews the current situation and difficulties of metropolitanplanning system and land quality geochemical evaluation system, introduces thelatest achievements of land quality geochemical evaluation on methods andgrading standards., and taking an administrative area as an example, based in theadministrative area water environment investigation and quality assessment of theadministrative area general land use planning (2010 -2020) the plan put forwardthe adjustment suggestion.